Dr. Vito J. Rizzo attended SUNY at Buffalo, NY where he earned his BS degree. After which he attended medical school at the New York College of Podiatric Medicine in Manhattan, NY. Dr Rizzo completed Foot and Ankle Residency training than proceeded to advanced techniques for joint arthroscopy, limb salvage, diabetes wound care, and reconstructive surgery for the foot and ankle. He has helped to pioneer techniques managing nerve injury and neuropathy. 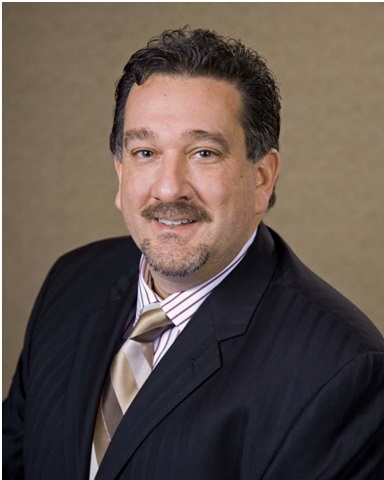 Dr. Rizzo is board certified in American Board of Foot and Ankle Surgery. He is also fellow of American Professional Wound Care Association, Association of Extremity Nerve Surgeons, American Society of Podiatric Surgeons and member of American Podiatric Medical Association and New York State Podiatric Medical Association. Dr Rizzo maintains hospital privileges at Good Samaritan Hospital, St. Catherine of Siena Medical Center and as former chief of Podiatry, at South Side Hospital. Dr. Rizzo has been a respected part of the medical community for over 30 years. He has been active with the New York State Podiatric Medical Association (NYSPMA) and he served as President of the NYSPMA. 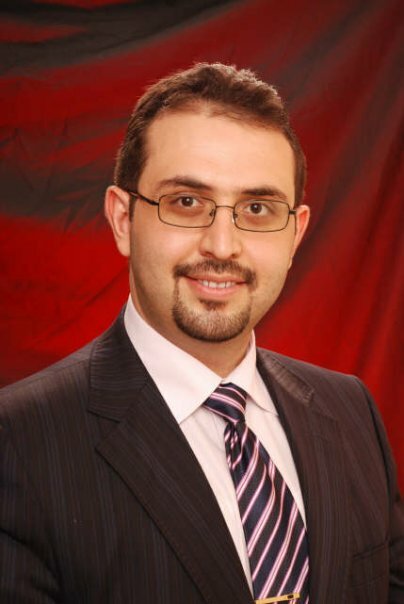 Dr Omer Aci attended Bloomfield College, at Bloomfield New Jersey where he earned his BS Degree in biology/pre-podiatry. After which he attended medical school at the New York College of Podiatric Medicine in Manhattan, NY. Dr Aci completed a three-year Reconstructive Foot and Ankle Residency training program at Good Samaritan Hospital Medical Center West Islip, NY and attended, various training courses on advanced techniques for internal and external fixation, limb salvage, diabetes wound care, and reconstructive surgery for the foot and ankle. He then went on to complete his wound care and tissue healing fellowship at St. John’s Episcopal Hospital, Far Rockaway, NY. Dr. Aci is board certified in American Board of Podiatric Medicine with Certificate of Added Qualification in Amputation Prevention and Wound Care. Dr. Aci is also board qualified in American Board of Foot and Ankle Surgery. He is also a member of American College of Foot and Ankle Surgeons, American College of Foot and Ankle Pediatrics, American Professional Wound Care Association, American Podiatric Medical Association and New York State Podiatric Association. Dr. Aci maintains hospital privileges at Good Samaritan Hospital, St. Catherine of Siena Medical Center and South Side Hospital.